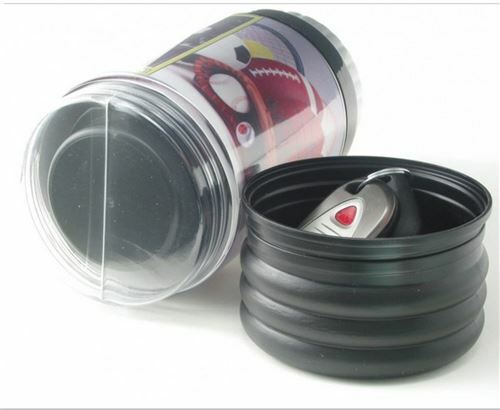 • Sports Bottle for the sports enthusiast in all of us. 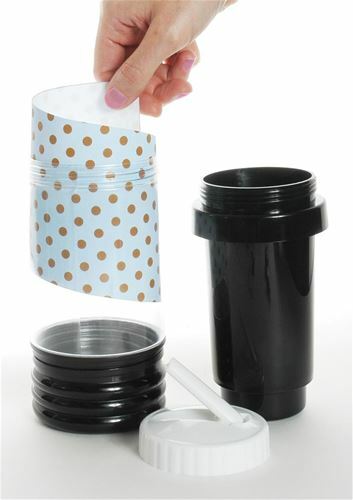 • Insert measures: 4" x 10-3/4" straight cut. • Choose from: black and hot pink. • Hand rinse only, not for dishwasher. 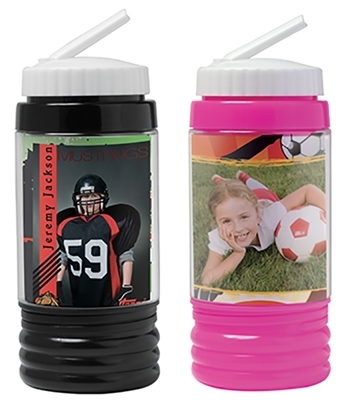 PS574 Sports Bottle $119.00/24 bottles.